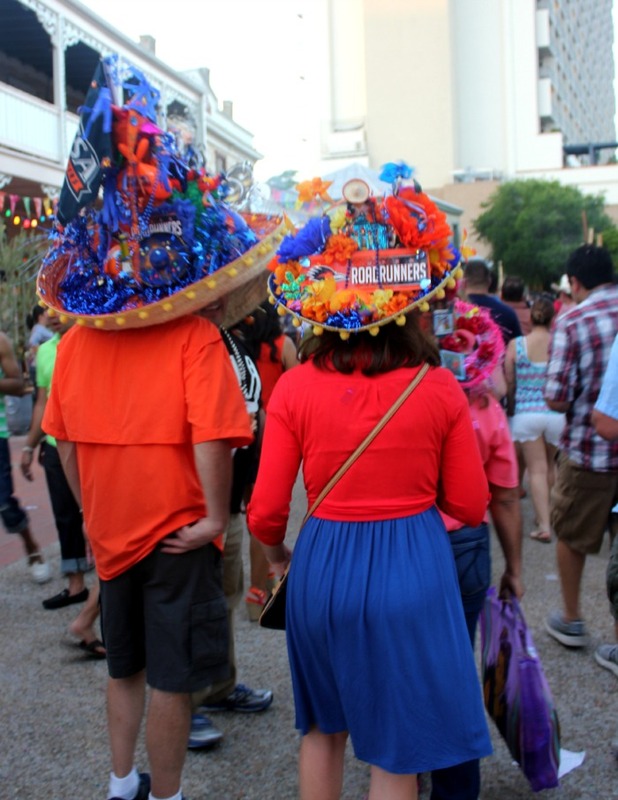 Crazy hats, confetti, music and fun – everyone during Fiesta was friendly and wanted to have a good time. I was impressed that people went the extra mile to stand out – whether it was to support their favourite charity, local cause or even their beloved Spurs, it was all about showing off your devotion during Fiesta. As I learned, like it always seems in Texas, the bigger the hat, the more fun it seemed to be.